Public history and the awareness of shared pasts is becoming ever more prevalent. Recent and ongoing commemorations have brought history and its reassessment into public daily discourse. Current politics and society are being shaped by integration of increasingly open and diverse pasts – from archives of manuscripts and print sources to statues, monuments and oral histories. This seminar looks at how we encounter the past of everyday life through current contemporary experience, and reflect on how we interpret the marginalised histories we meet anew through our archives, libraries, museums and public spaces. All are welcome to this public seminar. Abstract: The range of research practices that enable our engagement with, and understanding of, the past include archival research, oral history gathering, the critical analysis of published texts and the observation and forensic examination of buildings, monuments and archaeological sites. They also include the development of new work through creative practice that represent and engage with the past within a research context. This paper considers the extent to which curating can become a research practice which actually generates new research findings, as well as presenting ideas and objects surfaced from a prior body of work. This will be examined in the context of the development of the ‘World Within Walls’ exhibition, developed at Monaghan County Museum in 2015, which explored the histories and memories of St. Davnet’s Hospital in Monaghan town, originally built as the Cavan and Monaghan District Lunatic Asylum in 1868. 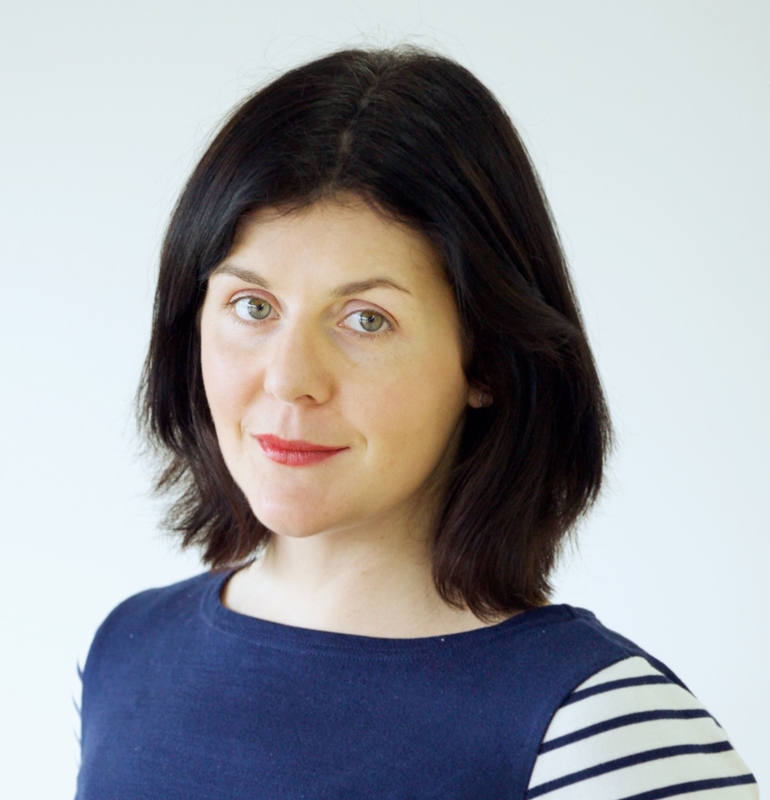 Niamh NicGhabhann is Assistant Dean, Research for the Faculty of Arts, Humanities and Social Sciences and Course Director of the MA Festive Arts Programme at the Irish World Academy of Music and Dance, University of Limerick. 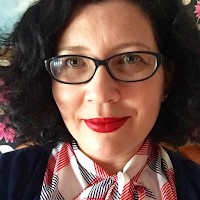 Her current research project explores the Territories of the Devotional Revolution between 1850-1930, and she is also interested in the cultural construction and expression of respectability in Irish culture. She is also engaged in research projects on the subject of interdisciplinarity and on the creative and cultural industries. Her monograph, Medieval Ecclesiastical Buildings in Ireland, 1789-1915: Building on the Past was published by Four Courts Press in 2015. Abstract: The history of ESB is entwined with our national narrative. It’s foundation in 1927 was based on a vision to continuously improve the lives of Irish people. From the might y Shannon Scheme of the late 1920s to the transformative rural electrification scheme of the 1940s – 1960s, Ireland was revolutionised through the first semi-state body in Ireland. Through the exploration of the content of ESB’s archives this paper will demonstrate the evidential and inspirational value of preserving and making accessible the story of the electrification of Ireland. Biographical Note: Deirdre McParland was appointed Senior Archivist ESB’s Archives in 2015. Previously Deirdre was archivist and archive manager in the Guinness Archive, Consultant Archivist and Records Manager with Eneclann and archives administrator with GAA Museum. Deirdre has published papers in the Archives and Records Association, Irish Archives Journal, Engineers Journal, Sunday Business Post, Irish Roots and Irish Central and is a regular guest speaker, panellist at national and international conferences and seminars. Deirdre has collaborated and curated on several exhibitions including Guinness Storehouse, Little Museum of Dublin, St. Patrick’s Festival and most recently with University of Hertfordshire. The current Decade of Centenaries has been accompanied both by the construction of new public monuments and memorials, and an upsurge of research into previous forms of historical commemoration. Internationally, interest in the meaning and significance of public monuments has been re-ignited by controversies over Confederate statues in Charlottesville VA and elsewhere. This presentation will explore current debates in memory studies and methodological developments in researching public commemoration, drawing upon my own experience in the field of Irish Famine studies over the past fifteen years. Making reference to the ‘seven sins’ of memory studies recently critiqued by Guy Beiner in the Dublin Review of Books (Nov 2017) — laxity, dualism, crudity, moralism, insularity, myopia, and overlooking forgetting — this paper will explore critical intellectual and practical challenges in the study of public monuments. Dr Emily Mark-FitzGerald is Associate Professor in the School of Art History and Cultural Policy at University College Dublin. Her monograph Commemorating the Irish Famine: Memory and the Monument (Liverpool UP, 2013) has been widely hailed as a landmark study in the field of Irish Studies, and accompanies other scholarship exploring the intersection of memory, public art, visual art and culture with poverty, famine, and emigration, including the forthcoming co-edited The Great Irish Famine: Visual and Material Cultures (Liverpool UP, 2018). She is a Director of the Irish Museums Association since 2009, and represents Art History on the Historical Studies Committee of the Royal Irish Academy. Her current research project is a visual cultural history of Irish poverty in the late 19th century, focused on the impact of visual technological developments including photography, stereoscopy, the magic lantern, and illustrated journalism, creating new forms of spectatorship and visual economies. John McDonough was appointed Director of the National Archives in December 2014. Prior to his appointment, he worked as Head of Collections in the Library & Research Service of the Houses of the Oireachtas supporting and delivering online research outputs and information services to TDs and Senators. He holds post graduate qualifications in Archival Studies and an MSc in ICT Systems. John has previously worked as project manager of UCD’s Irish Virtual Research Library & Archive (now the UCD Digital Library) which developed a pilot repository infrastructure for digital humanities content, and in RTE. 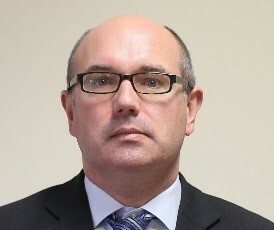 John has responsibility for the strategic direction and operational management of the National Archives, in addition to statutory duties under the terms of the National Archives Act, 1986 with regard to the preservation of, and access to, archives and the transfer and destruction of records. John is a member of the board of the Irish Manuscripts Commission and the Council of National Cultural Institutions, and represents Ireland at European and International events.